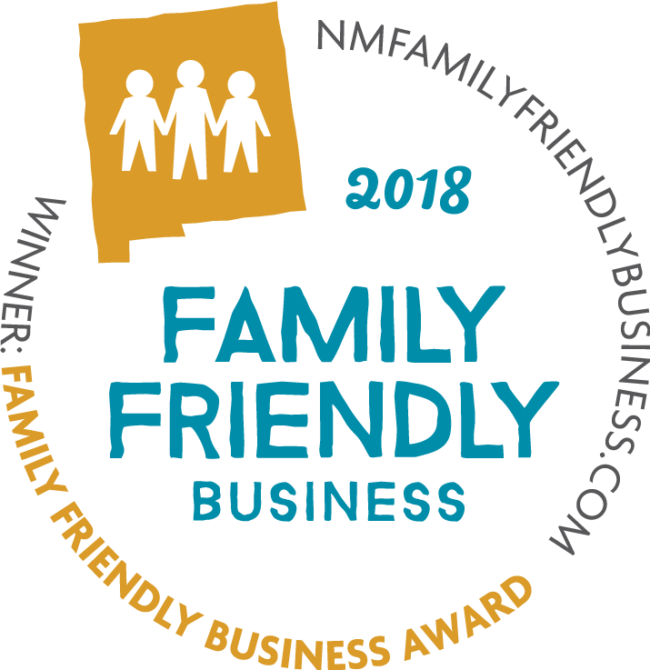 Our employees already knew JBH was family friendly and it is nice to receive formal recognition as well! Albuquerque, New Mexico – JB Henderson Construction has promoted Jim Ed Baylor-Eichhorst to General Superintendent for the company’s Albuquerque operations inclusive of work in the federal, local government, and private industry construction markets. 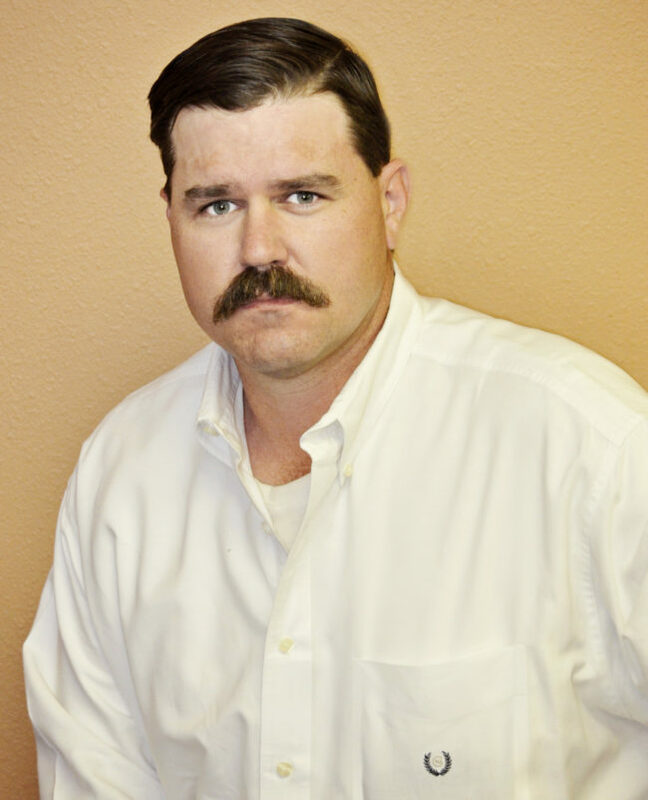 Jim Ed will oversee management of activities for mechanical, piping, and architectural scopes of work; ensuring the company’s core values of safety, quality, honesty, and integrity are upheld with every project performed. 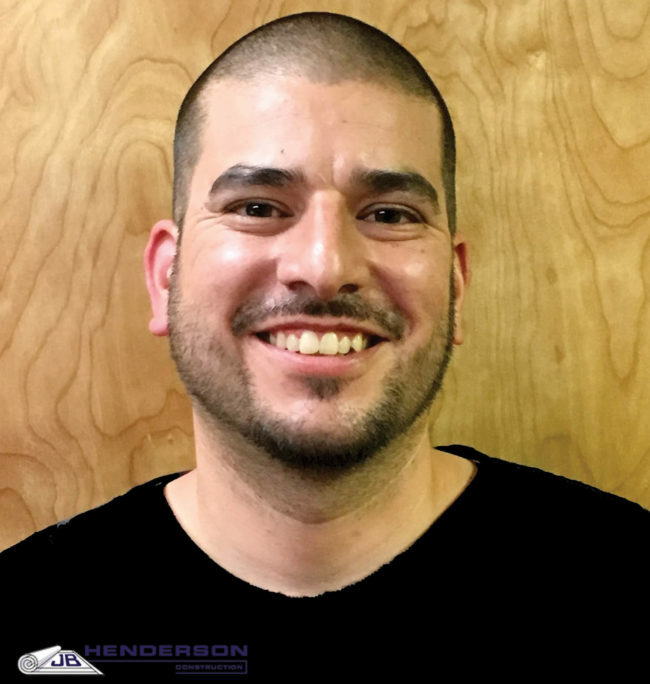 Albuquerque, New Mexico – JB Henderson Construction has promoted Isaac Sedillo to Area Architectural Superintendent for the company’s Albuquerque operations inclusive of work in the federal, local government, and private industry construction markets. Isaac will oversee management of activities for all architectural scopes of work including ground-up, sustaining and renovation contracts. Albuquerque, New Mexico – JB Henderson Construction has promoted Kris Gillham to Area Piping Superintendent for the company’s Albuquerque operations inclusive of work in the federal, local government, and private industry construction markets. Kris will oversee management of activities for all piping scopes of work including traditional and process-piping on new, sustaining and retrofit contracts.